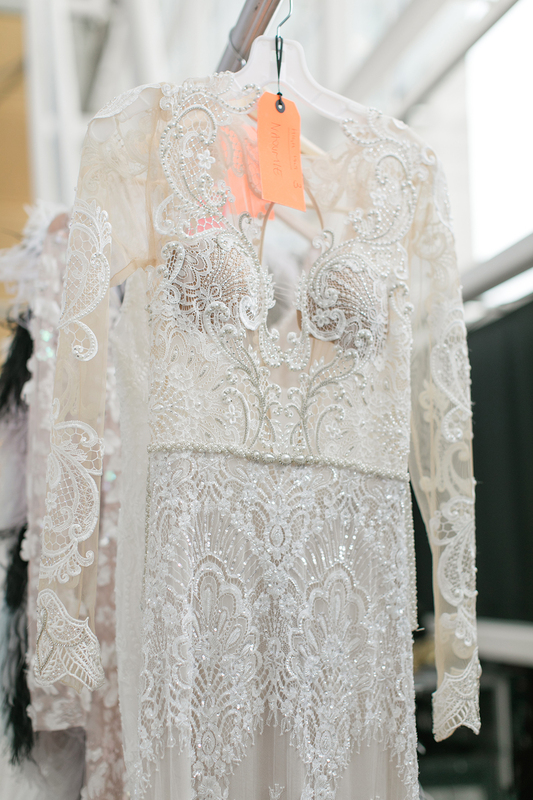 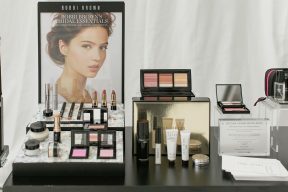 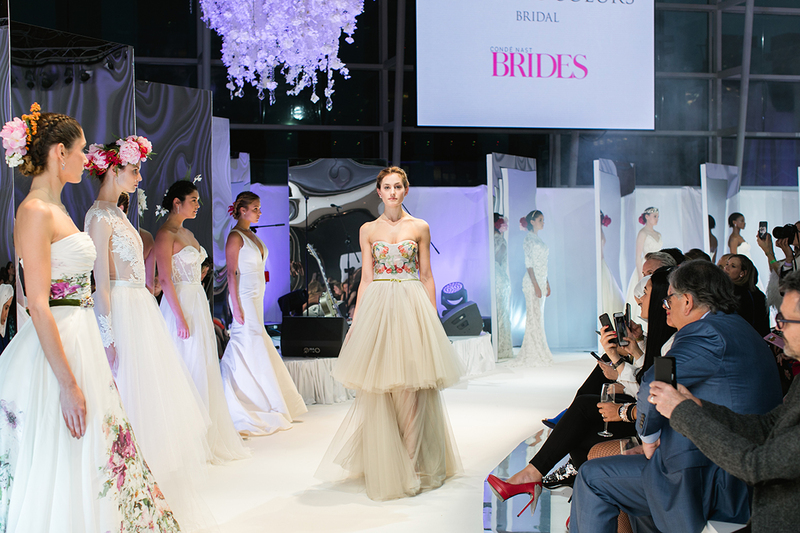 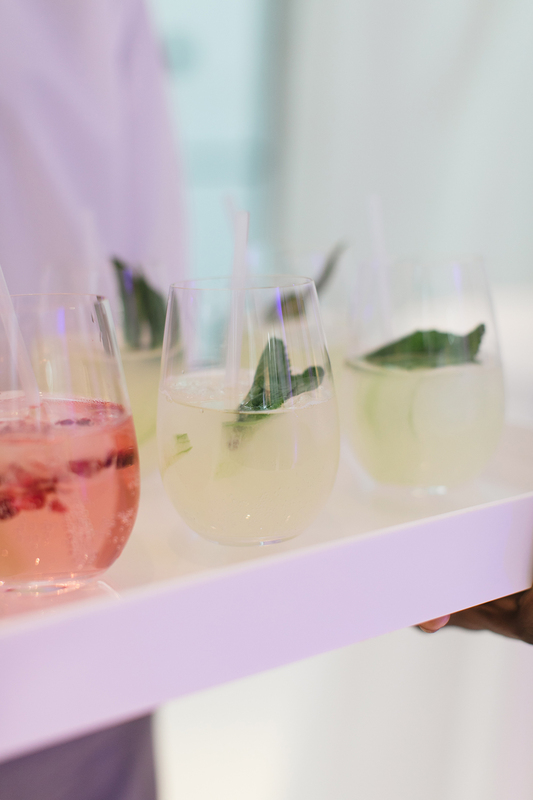 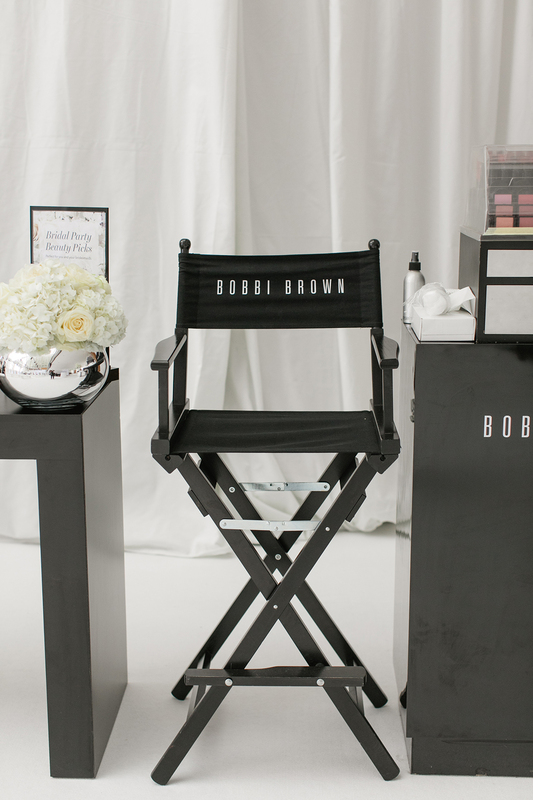 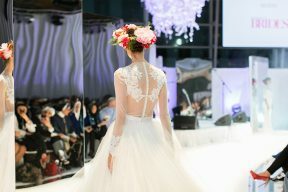 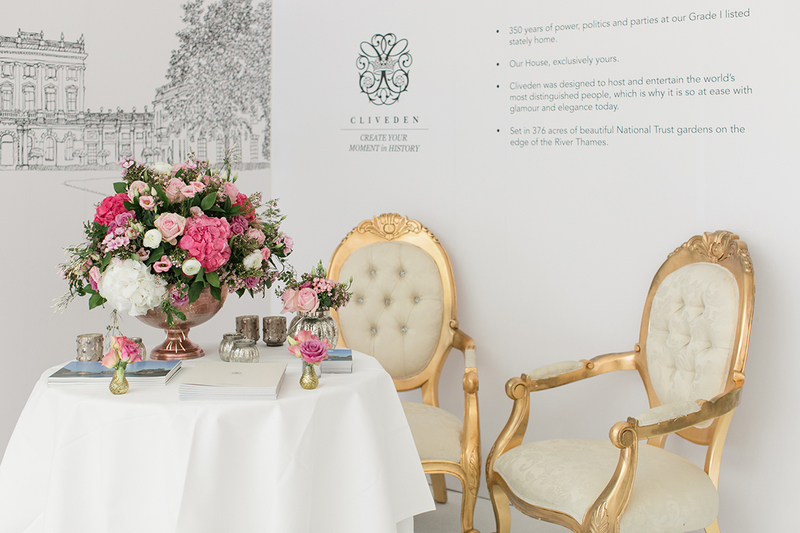 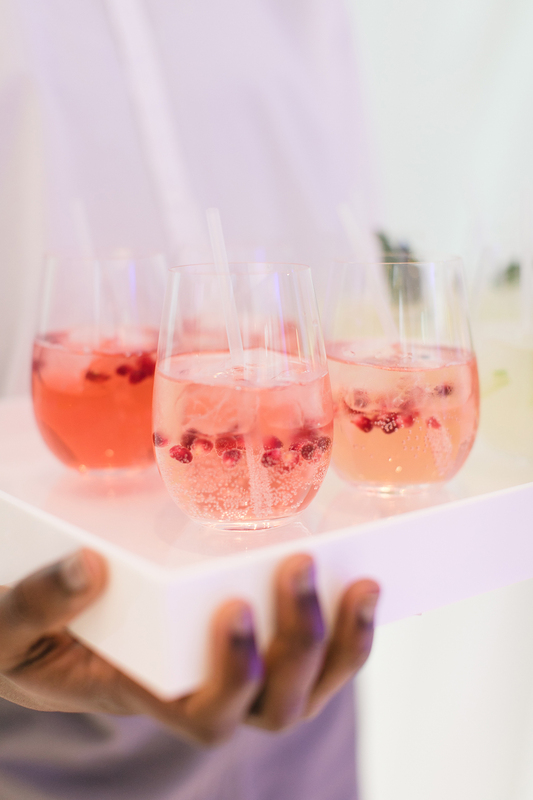 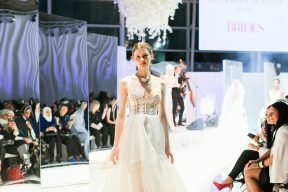 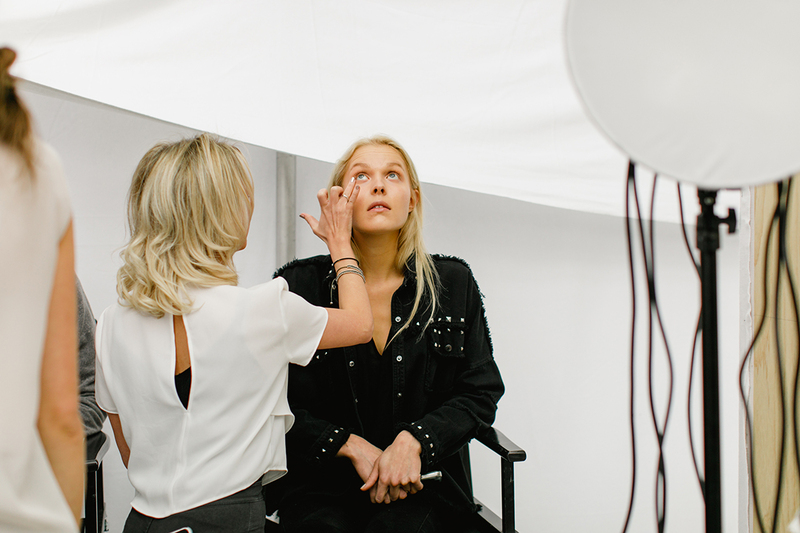 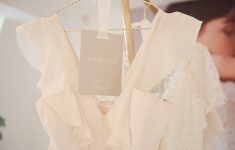 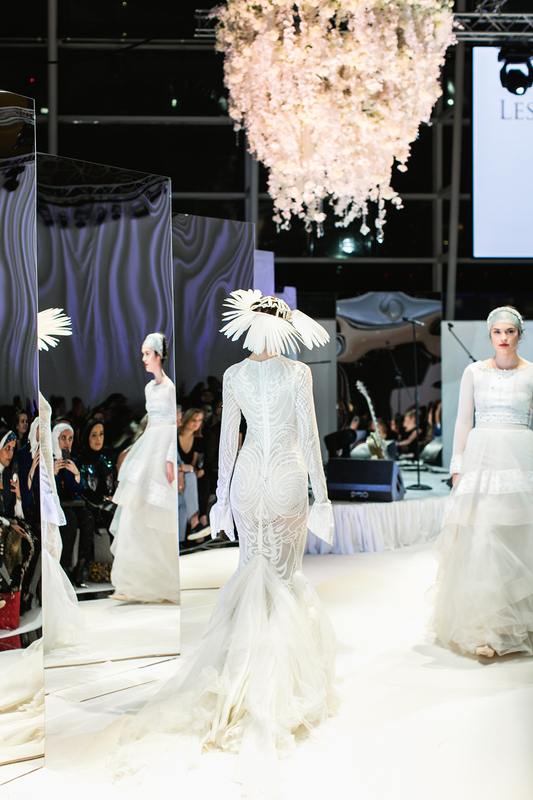 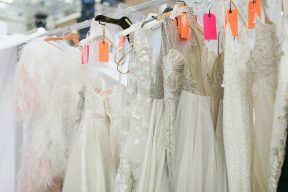 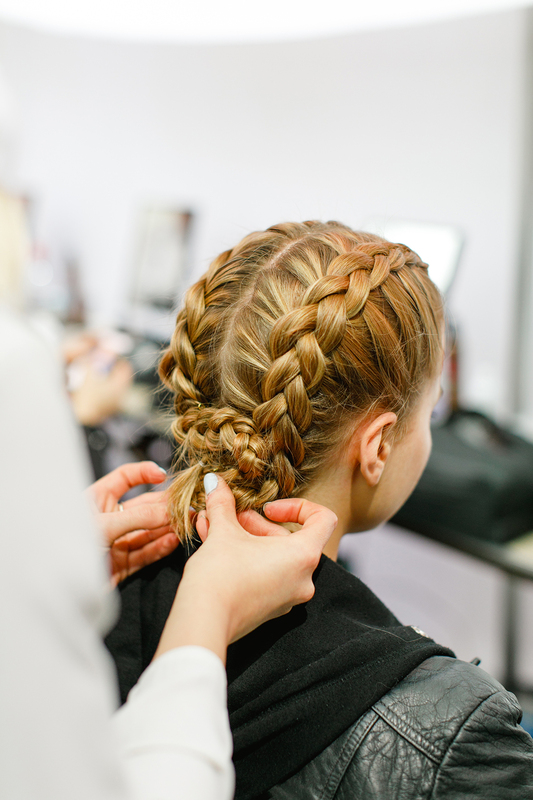 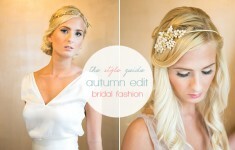 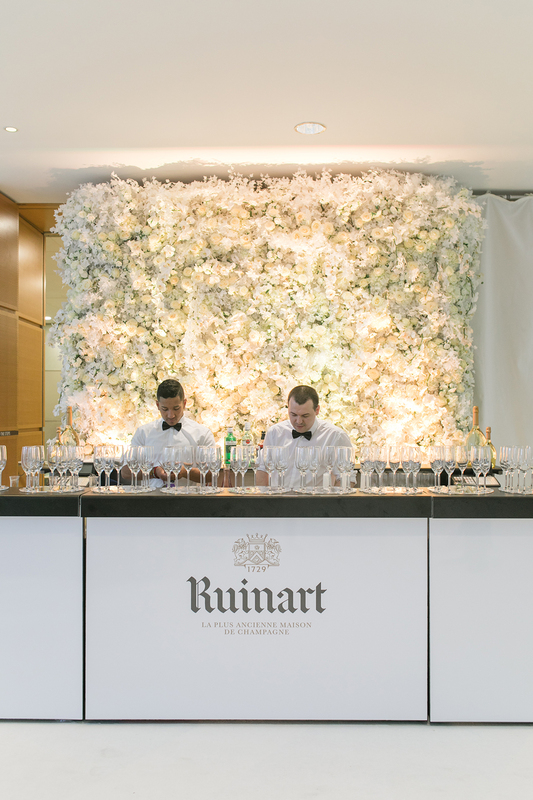 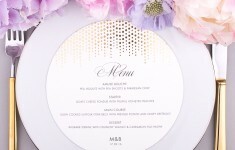 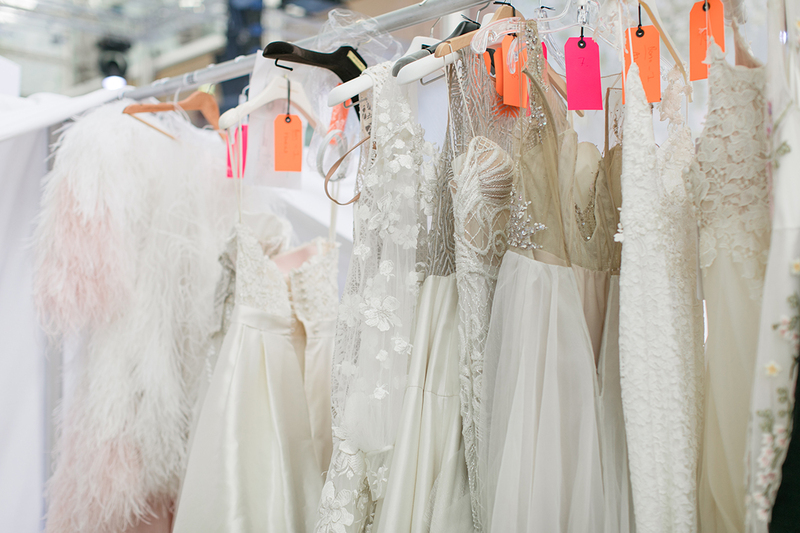 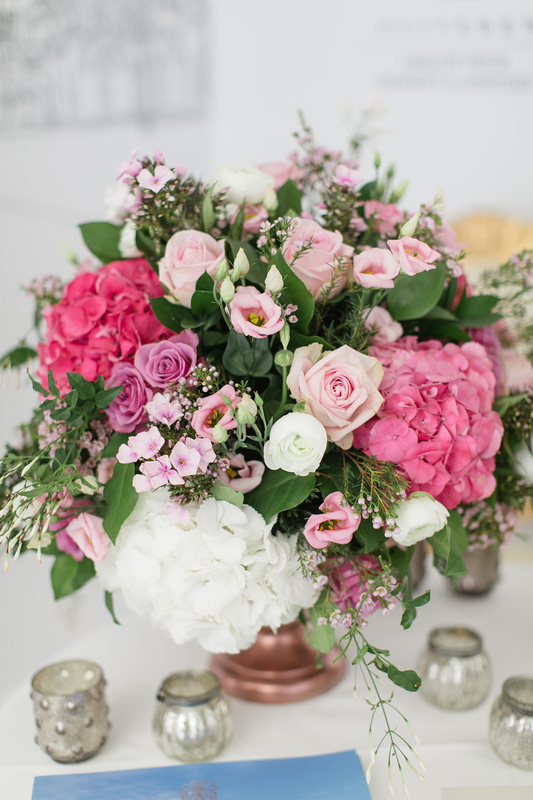 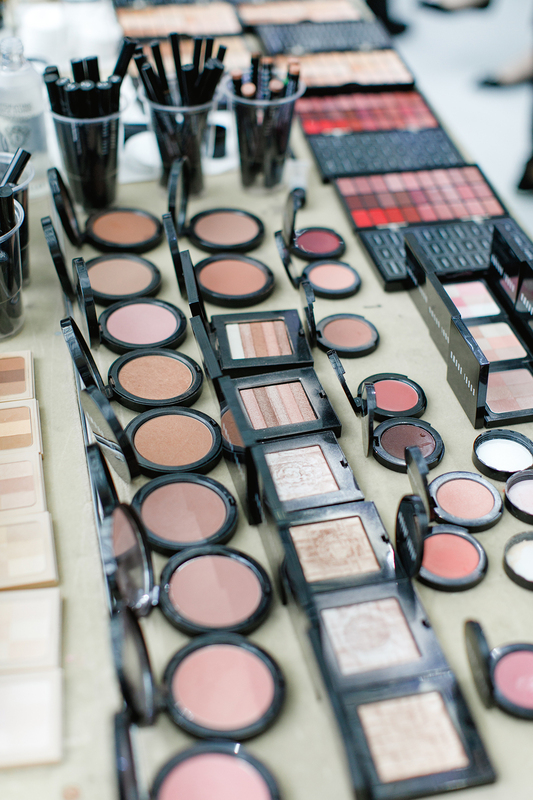 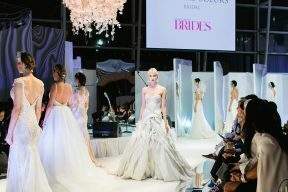 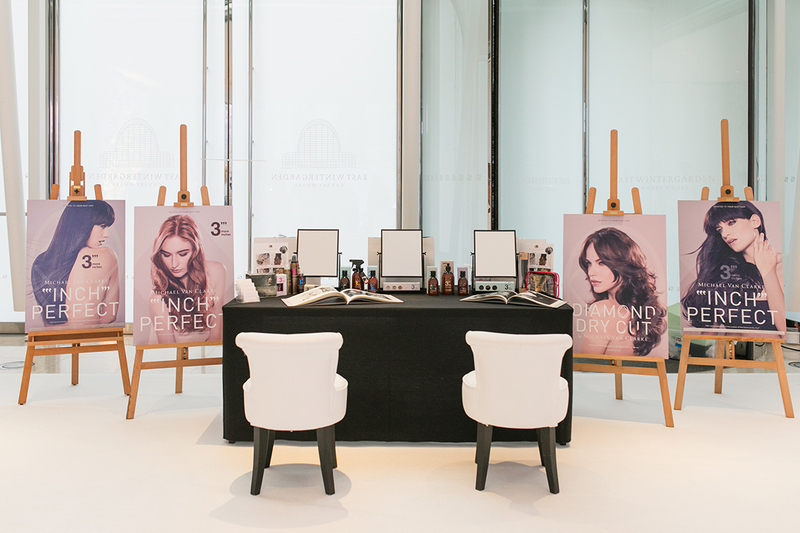 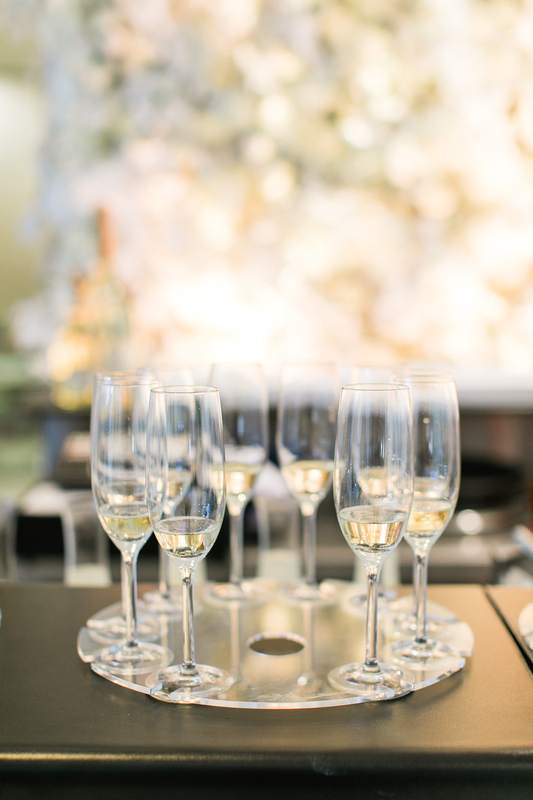 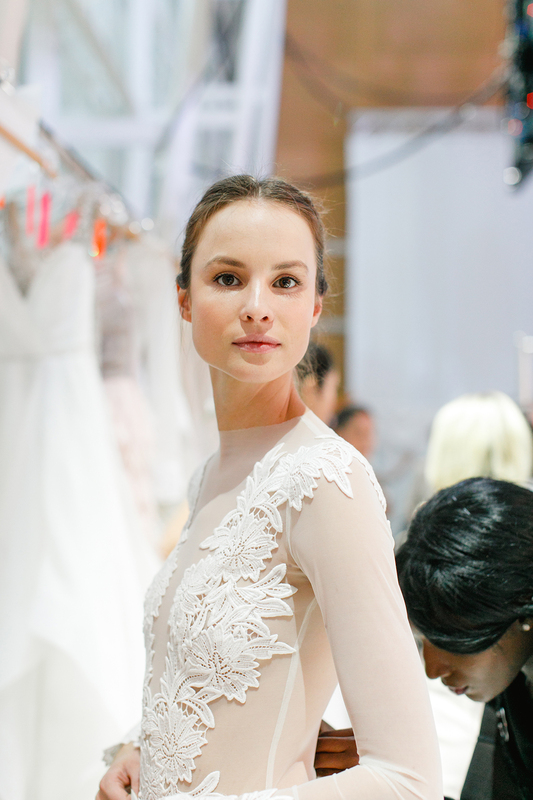 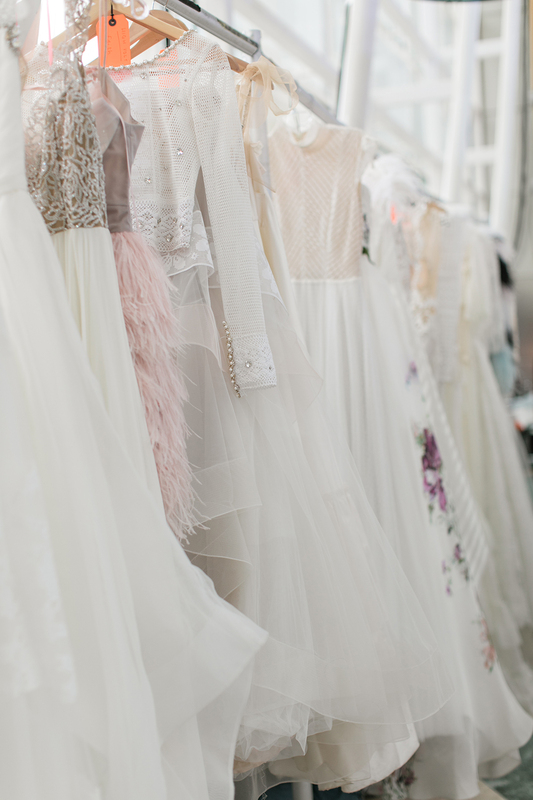 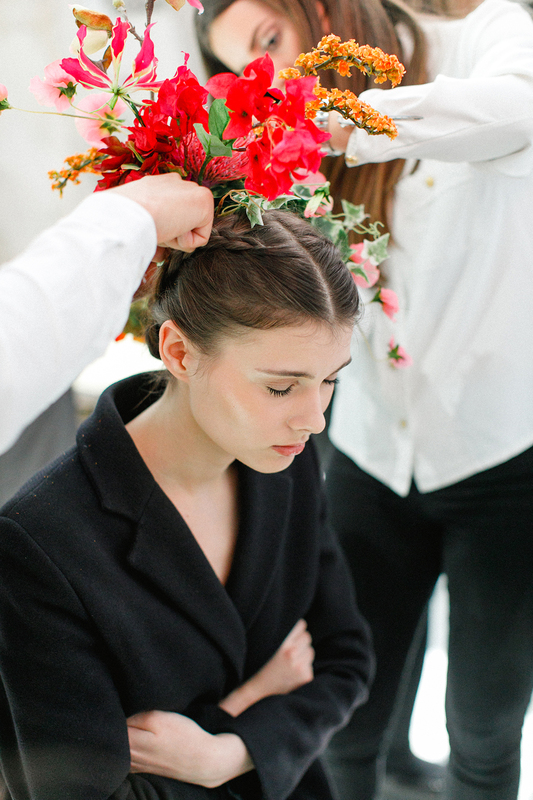 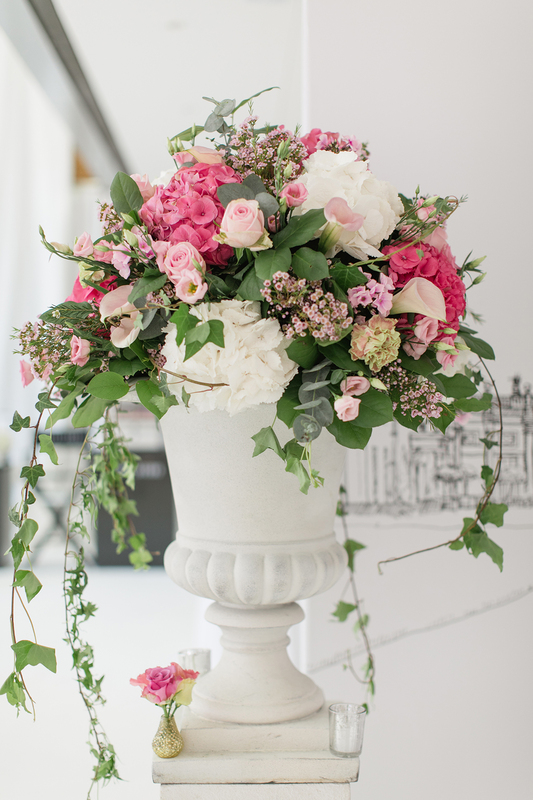 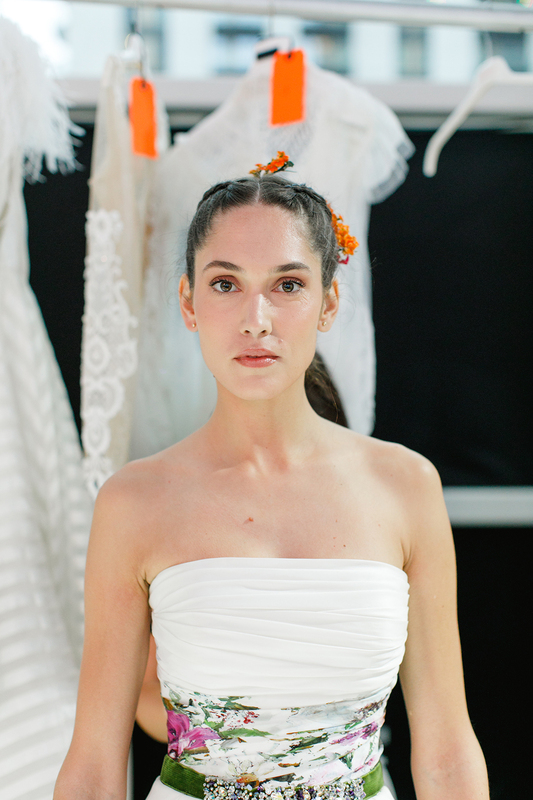 Roberta Facchini Photography takes us behind the scenes of the Luxury Bridal Show at Canary Wharf! 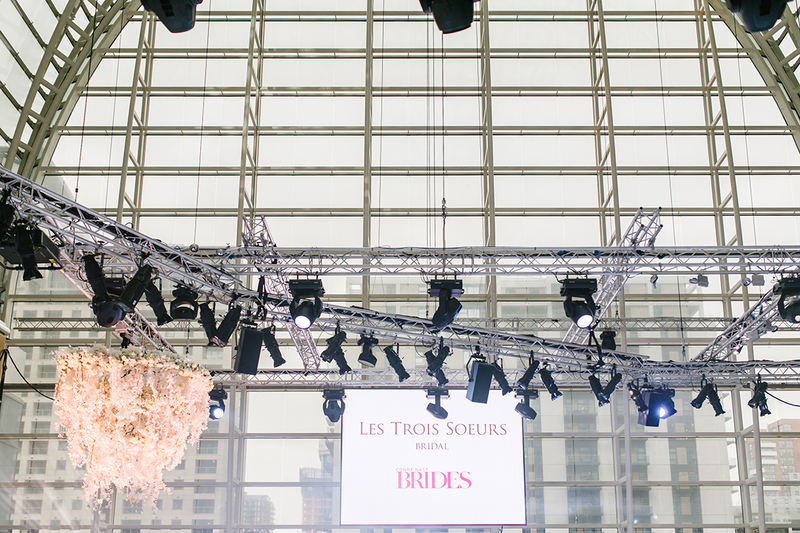 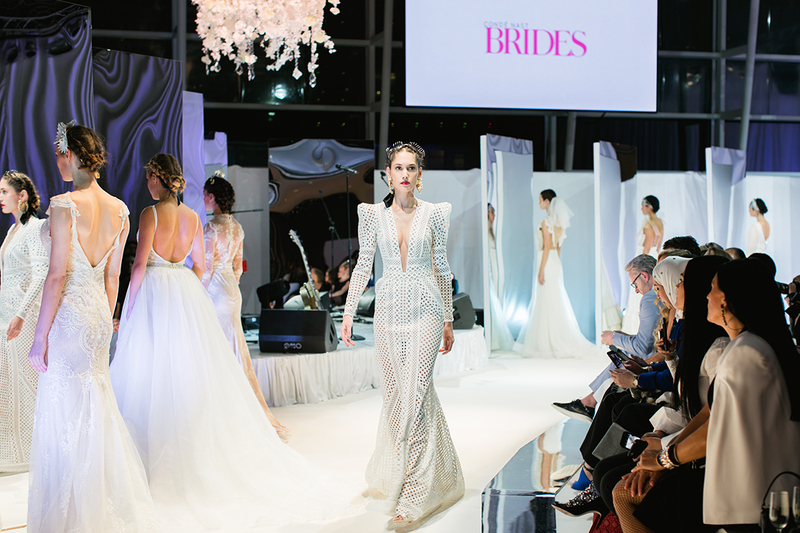 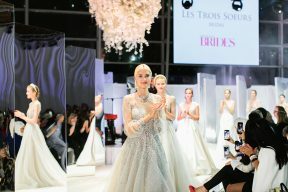 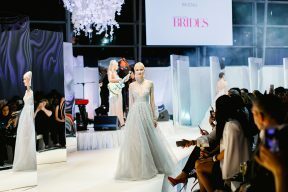 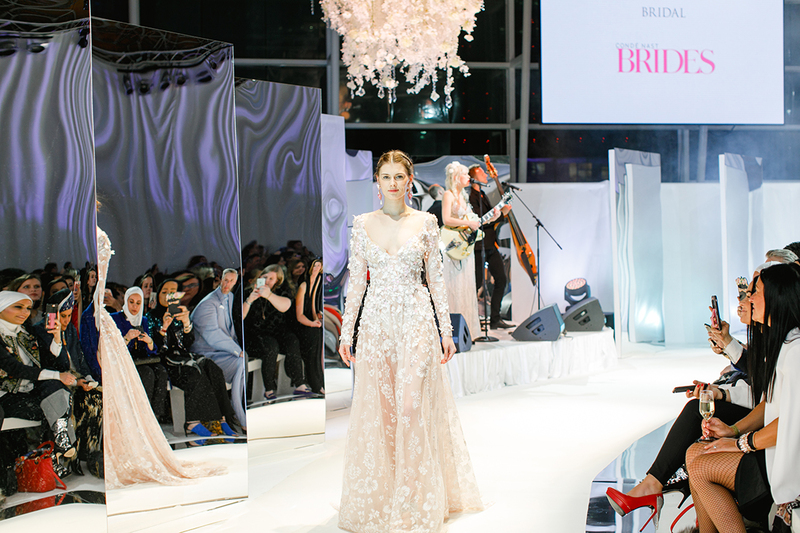 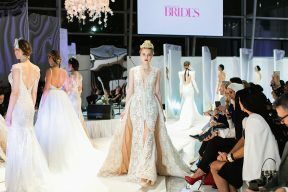 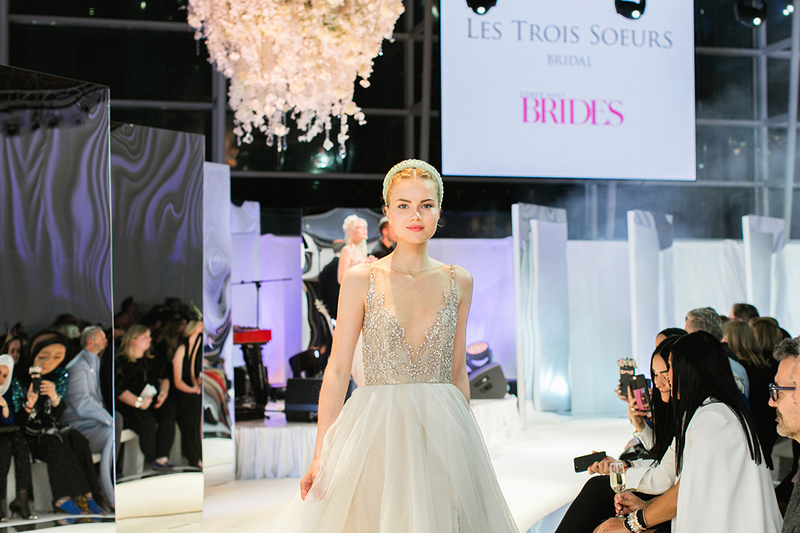 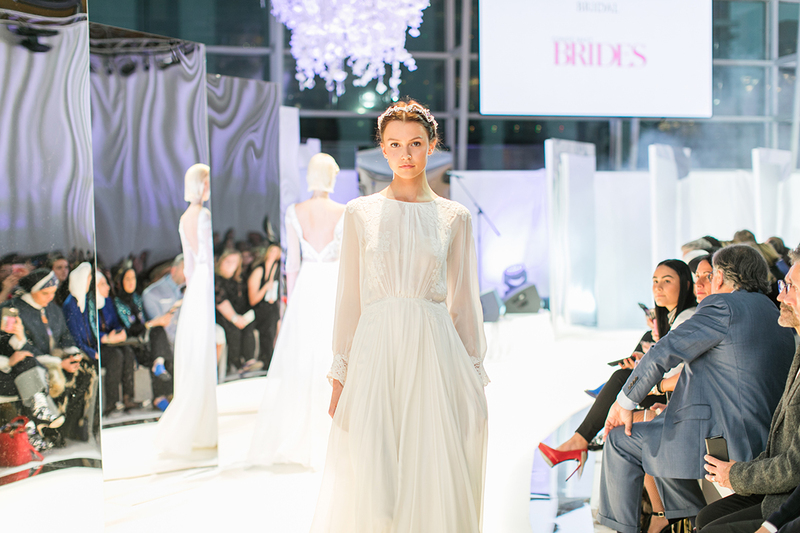 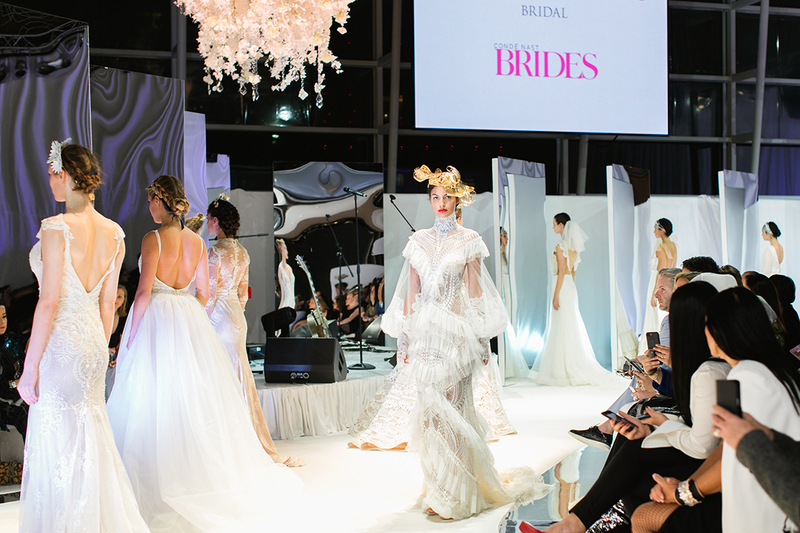 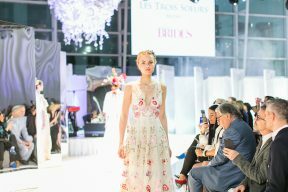 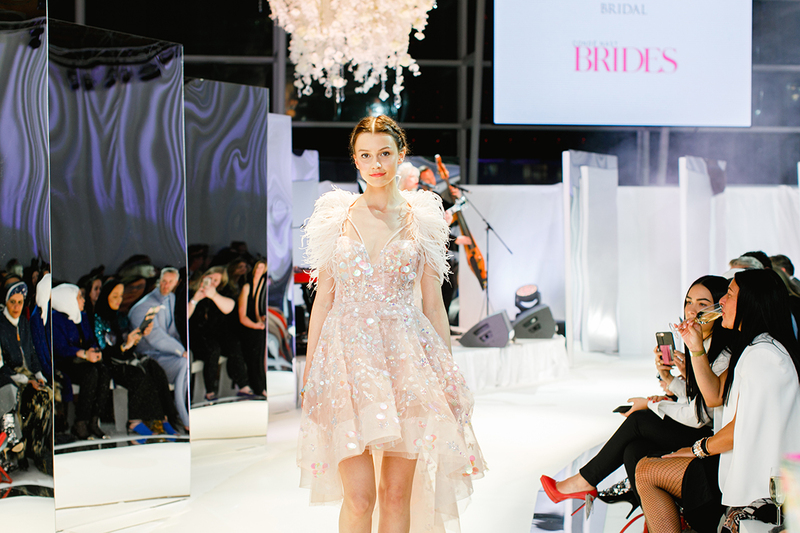 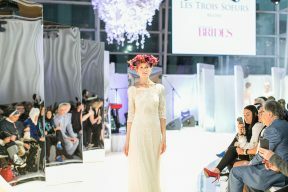 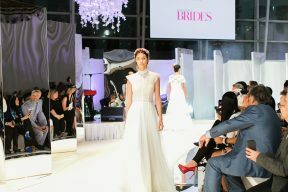 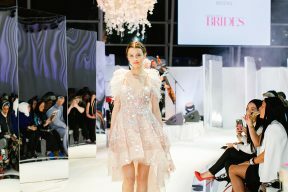 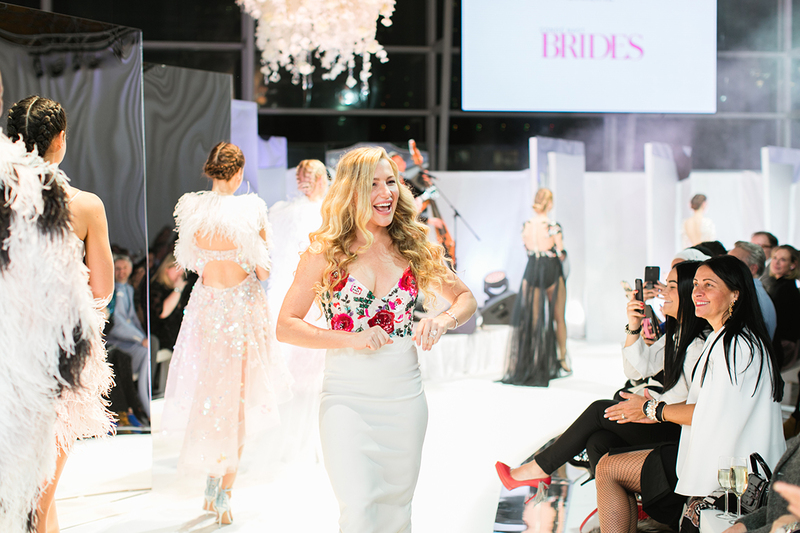 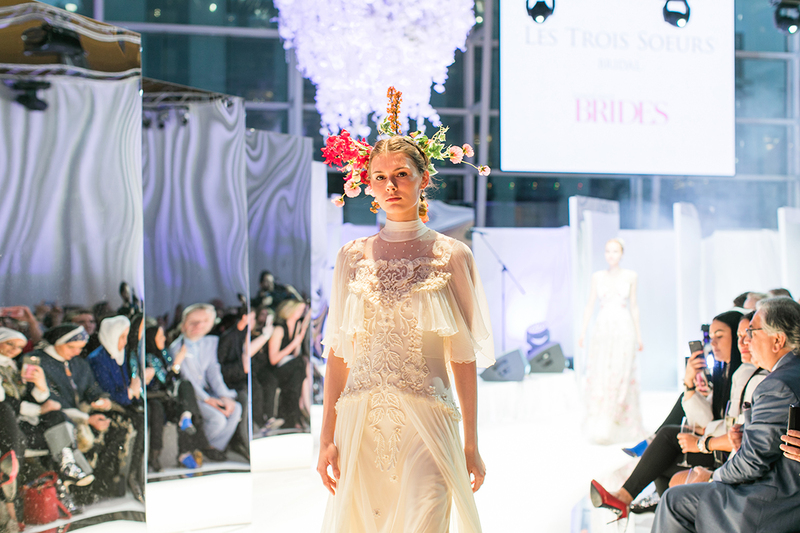 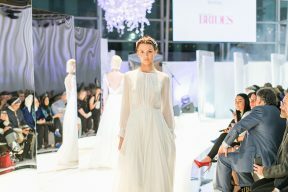 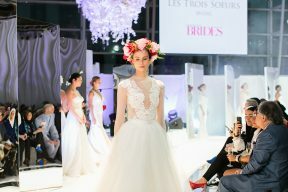 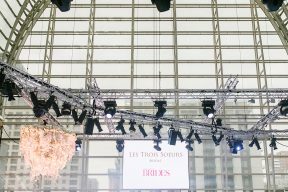 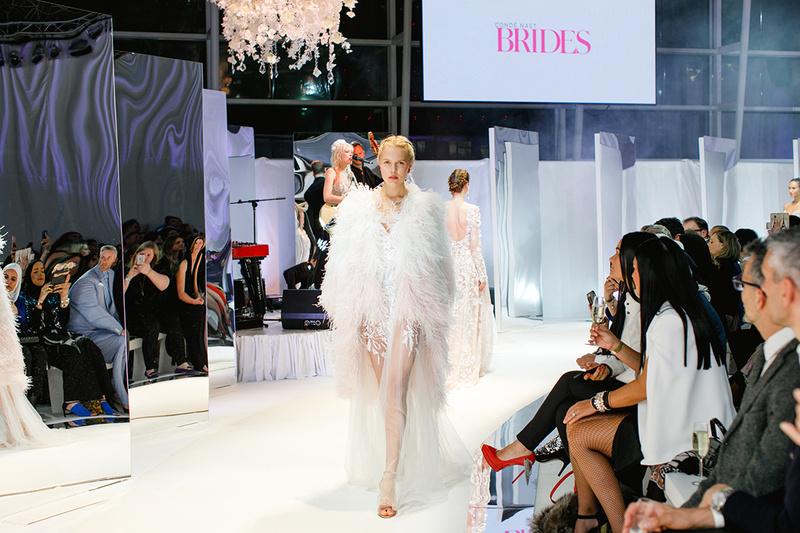 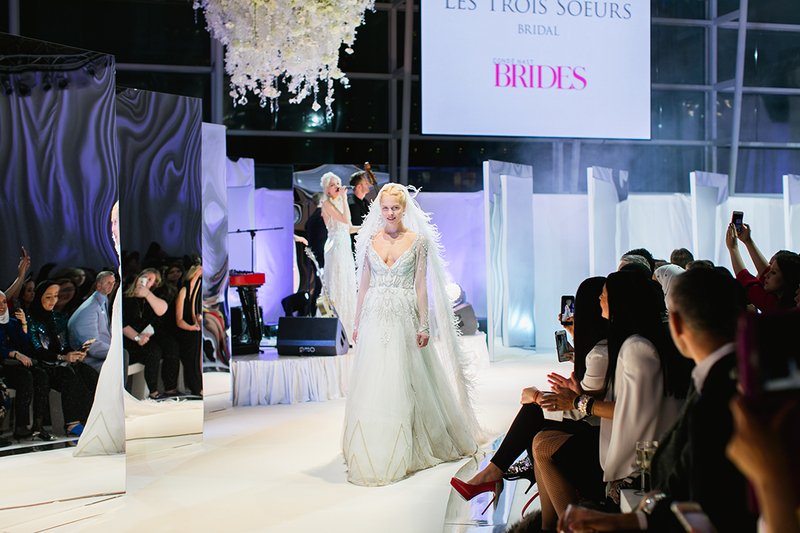 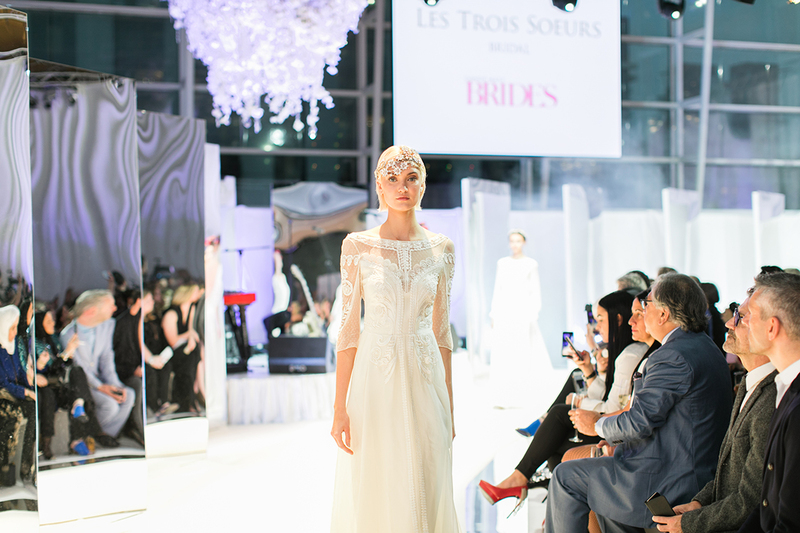 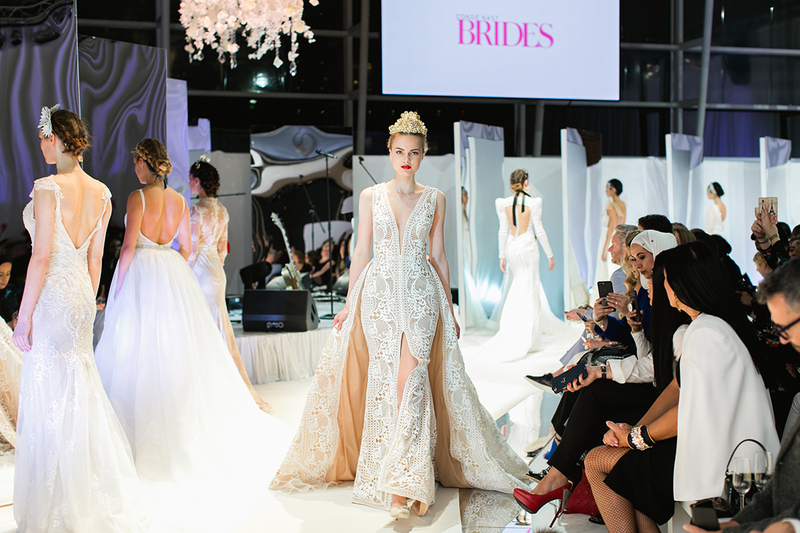 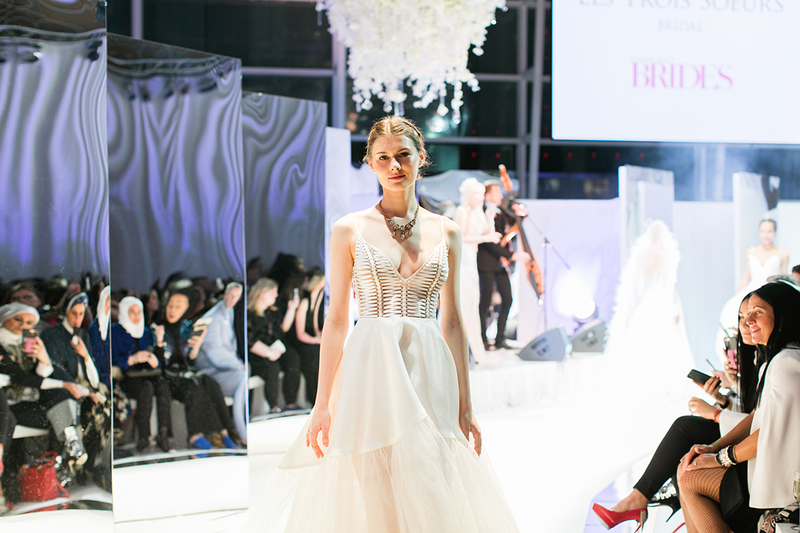 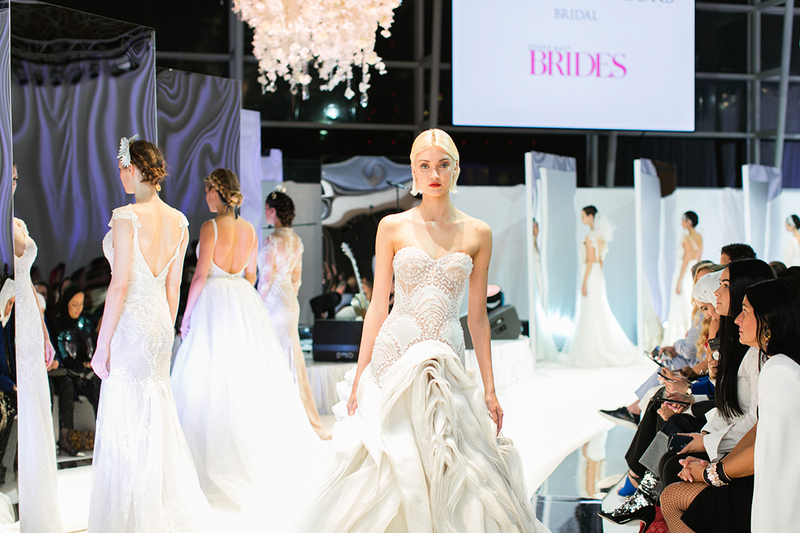 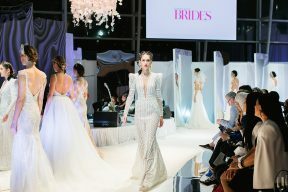 Presented by Les Trois Soeurs Bridal in partnership with Brides Magazine – we just knew it was going to be a fabulous event! 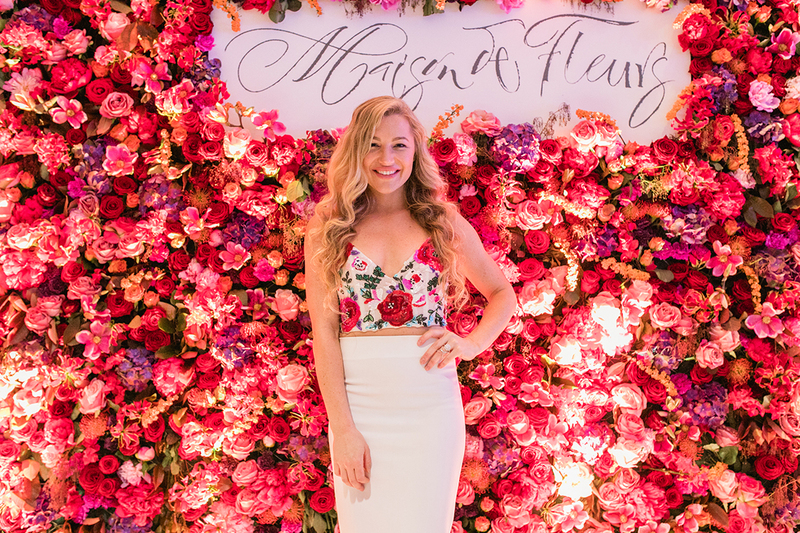 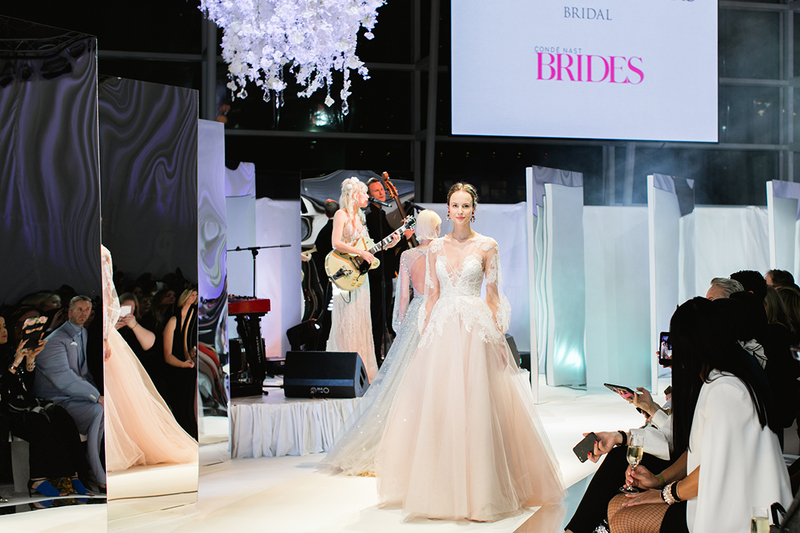 Three catwalk shows took place with so many amazing wedding dresses including the latest collection from the beautiful Hayley Paige who was there in person to present the collection and it is stunning! 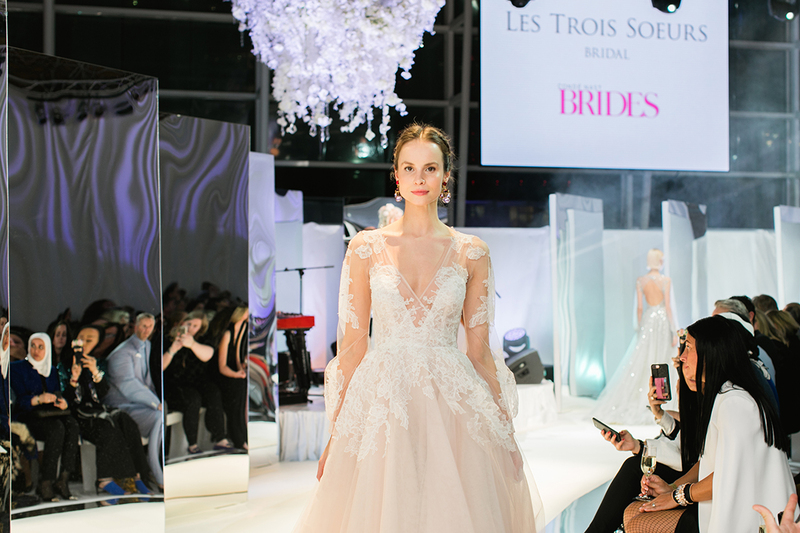 Our favourites include the flowing soft grey gown, Lumi with dream catcher sleeves and the most beautiful sprinkled star embellishment! 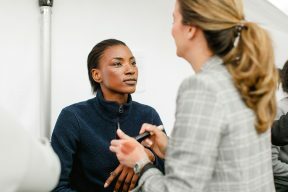 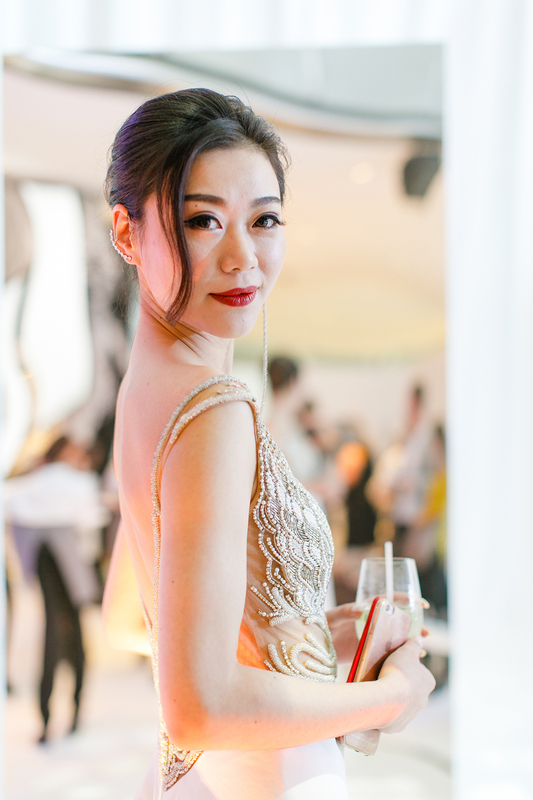 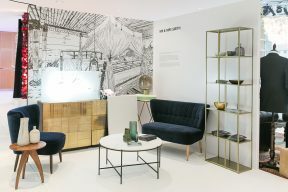 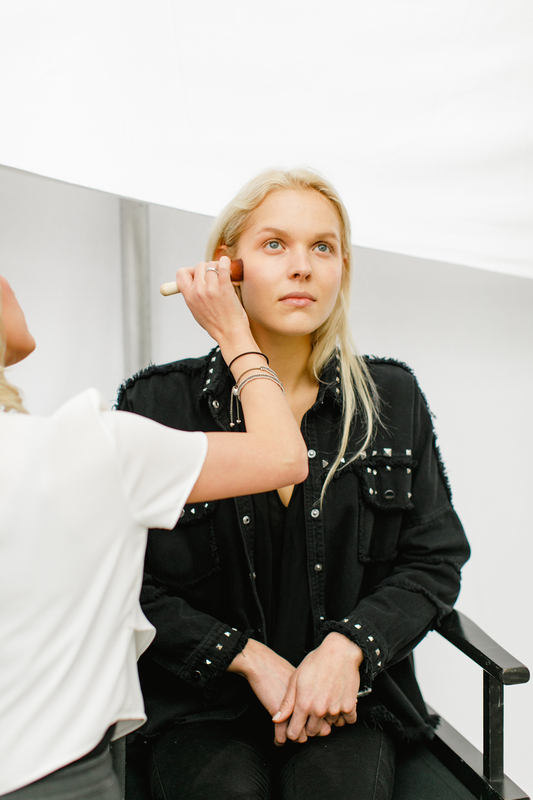 Take a look through the event and the looks by Amanda Wakeley, Alon Livné, Anna Kara, Caroline Castigliano, Daalarna Couture, David Fielden, Hayley Paige, Lazaro, Lova Weddings, Philip Treacy, Temperley London and Victoria Kyriakides. 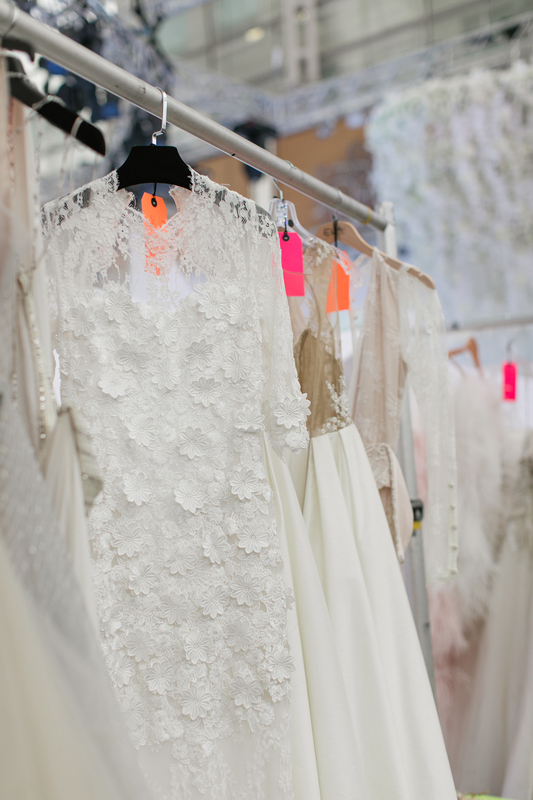 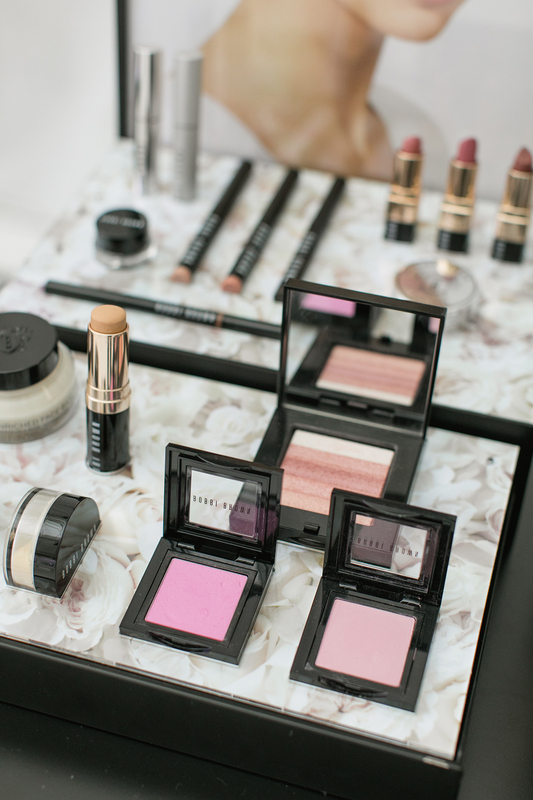 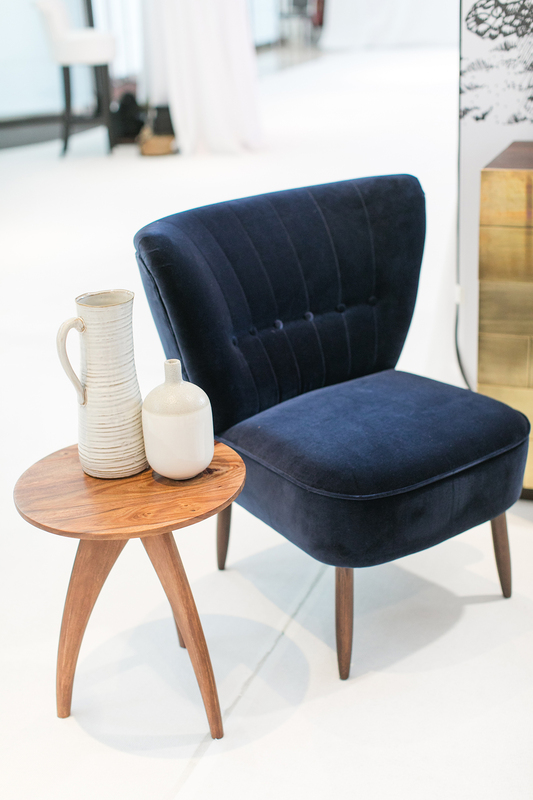 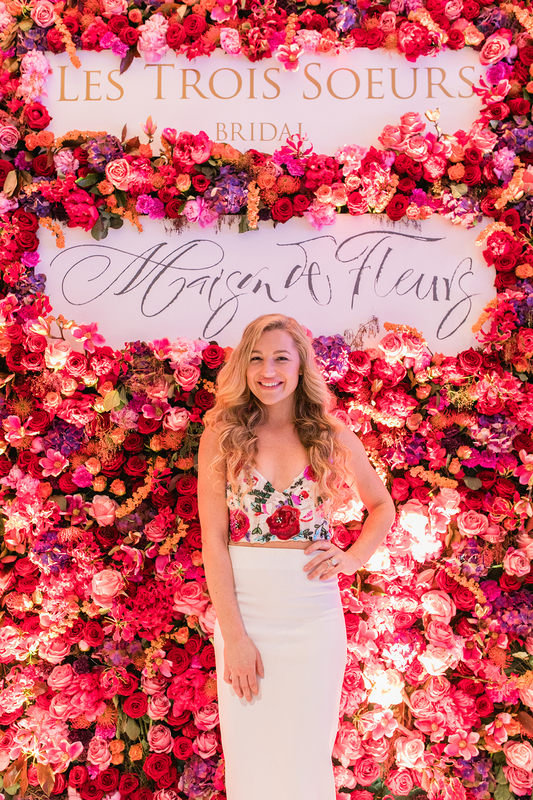 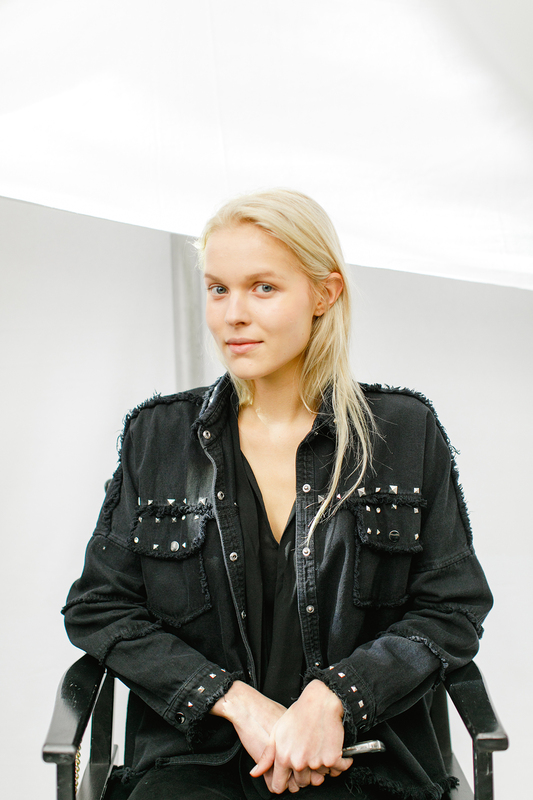 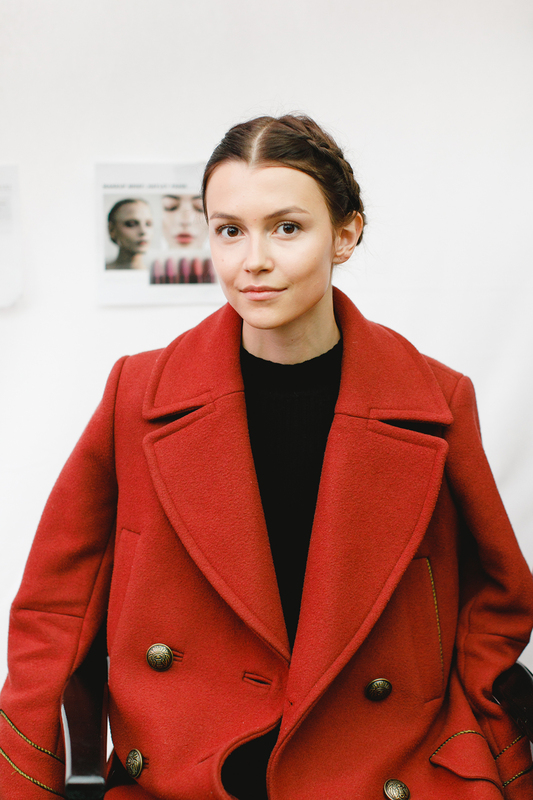 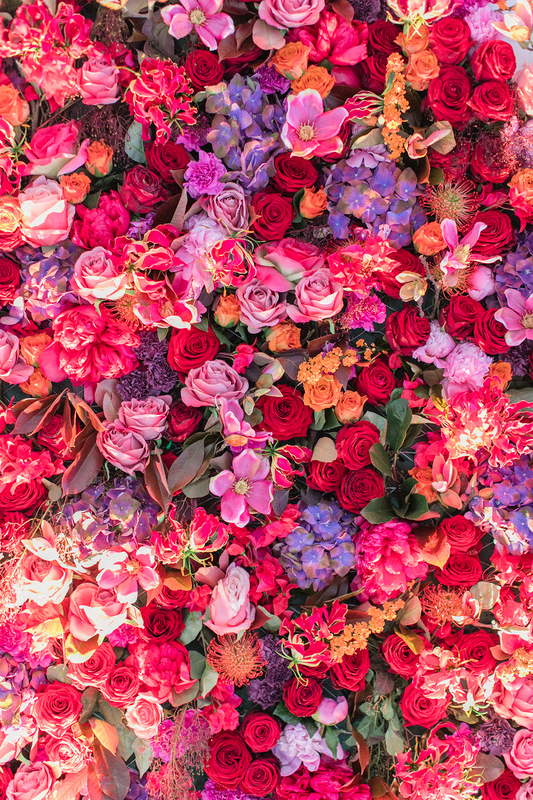 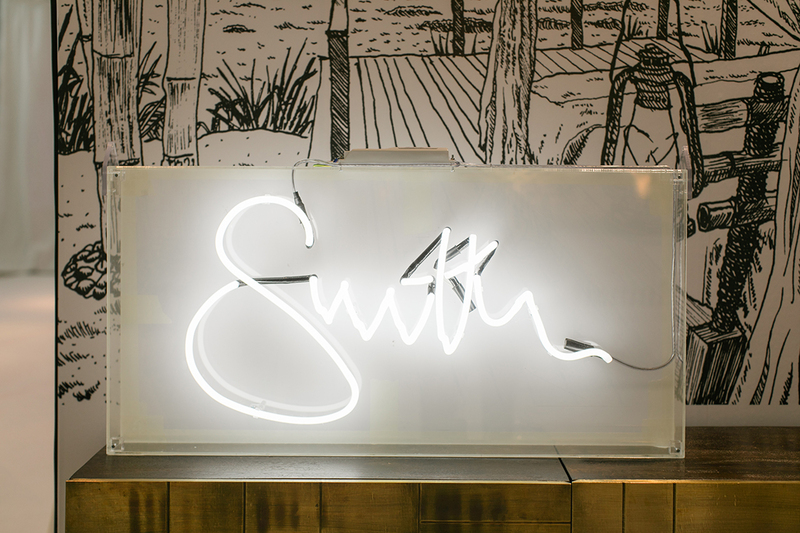 We just know you’ll be swooning as much as we are!